HFS is a progressive and adjustable system for motorbikes front fork suspension. We have specific designs for Classic motorbikes. 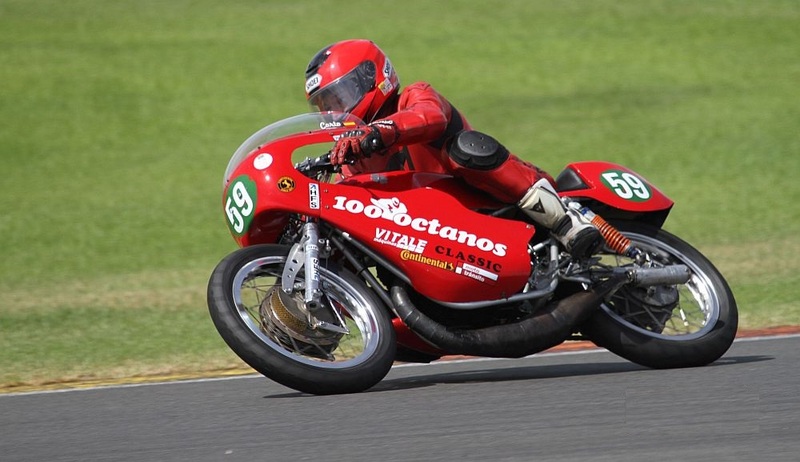 Classic motobikes forks (Betor, Marzocchi, Bultaco, Telesco, Ceriani, …) are very basic, and its performance improve quite a lot with HFS, keeping at the same time all original structure and its external aspect. 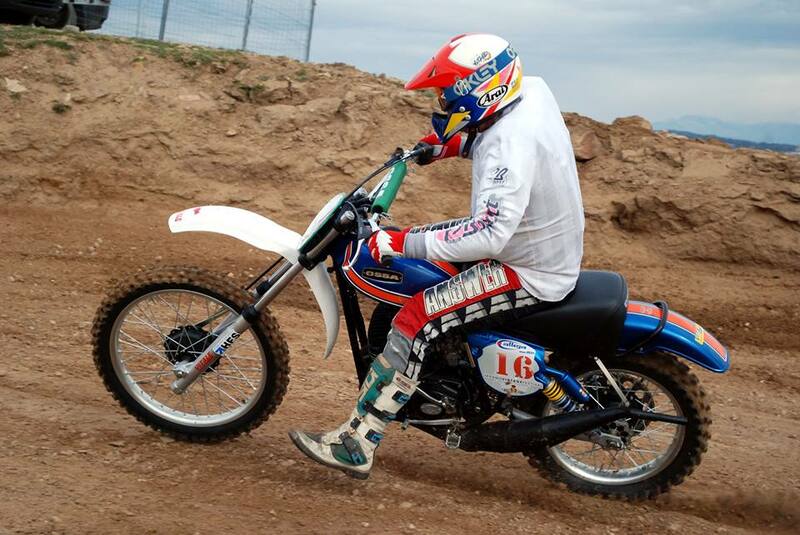 At HFS we have achieved big experience in progressive fork suspension systems and we can offer to our Customers very reliable products, that are normally used in Trial, Motocross and on-road speed racing classics competition.